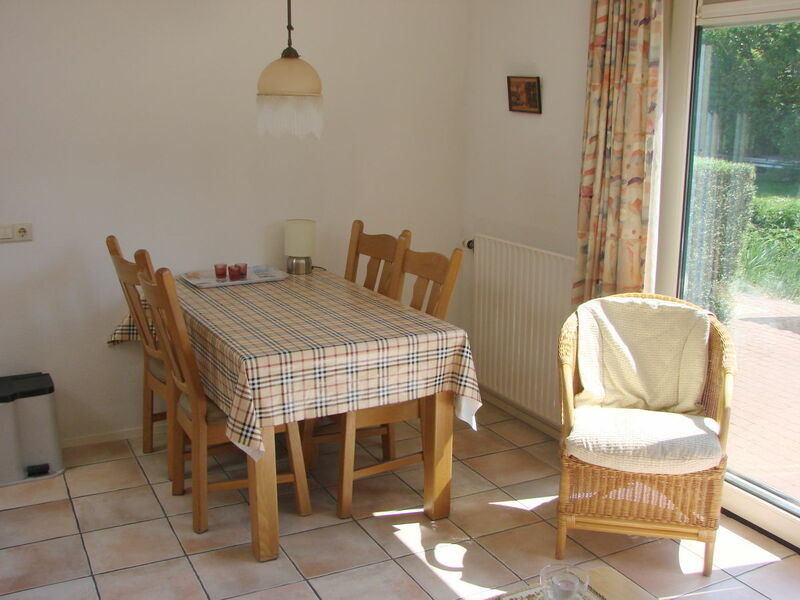 Luxuriously 4 star holiday apartment for 2 persons with sunny and quiet terrace. Bathroom with bath, shower, wc[lavatory] wash-hand basin. Bedroom with 2 one persons box jumping bed. 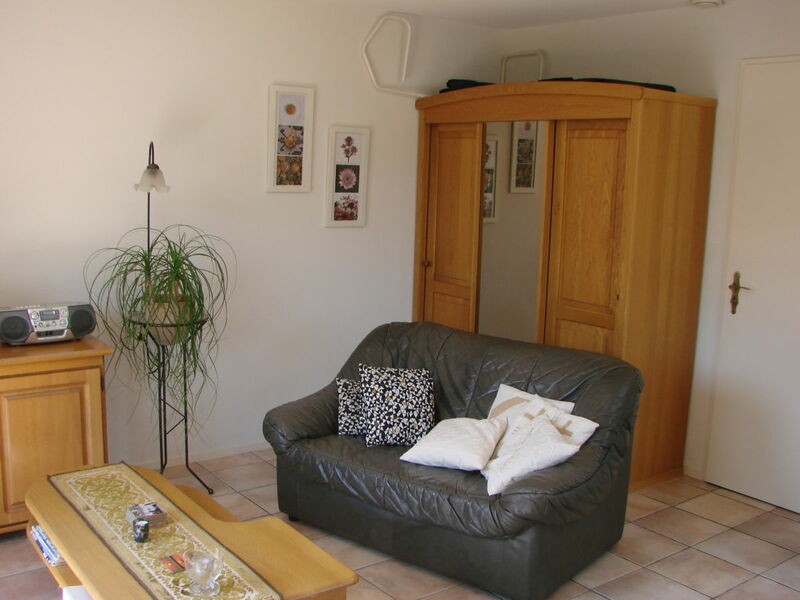 Living room with wardrobe, tv, dvd player, senseo coffee machine. Three nights from € 120 and a weak from € 265 without additional costs. 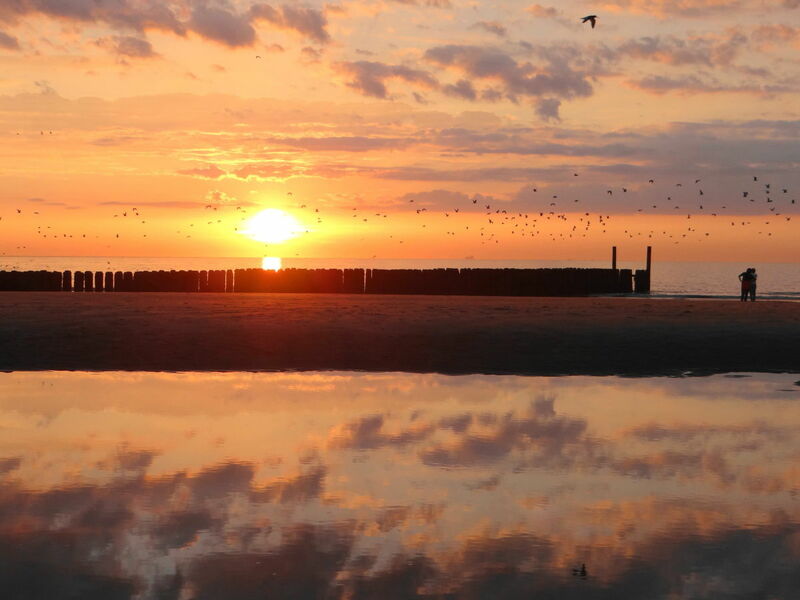 Domburg is directly located to the North-sea with a fine sandy beach. 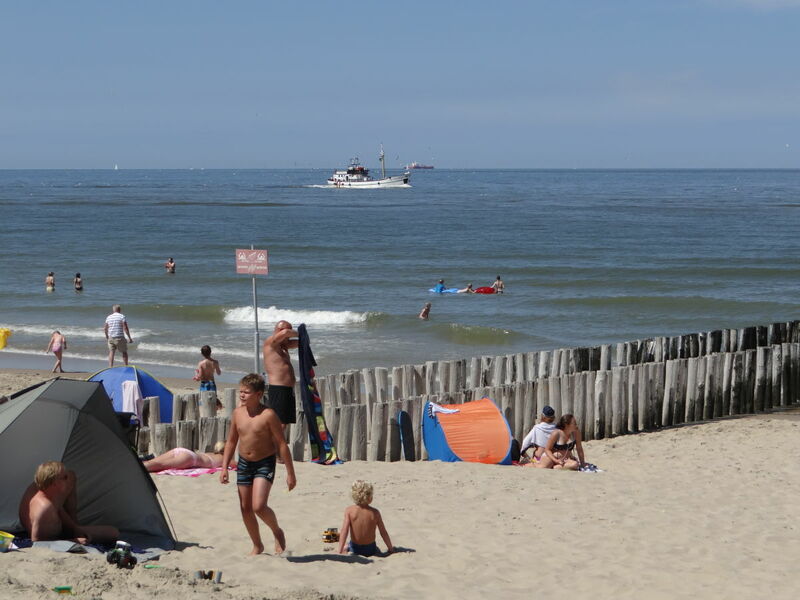 The North-sea is at Domburg really clean and you can swim there deliciously. 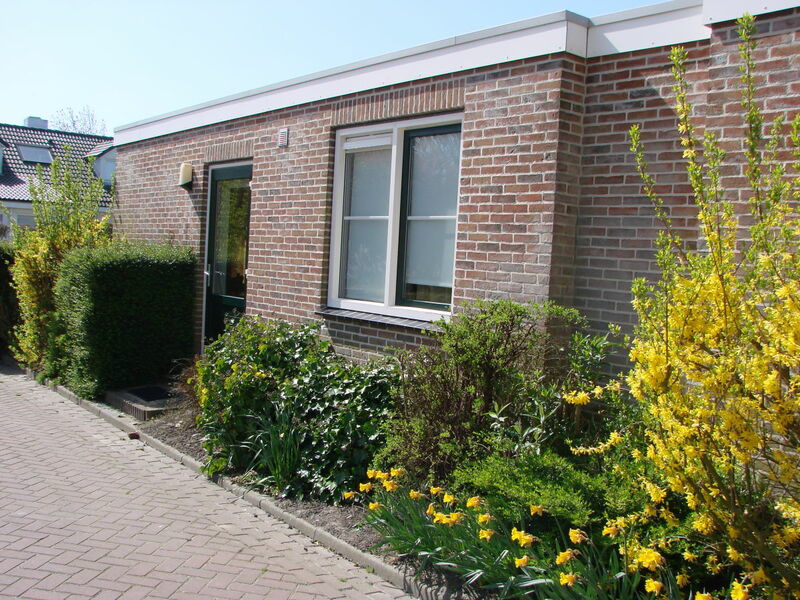 Directly at Domburg start a beautiful dune area and extended bushes. 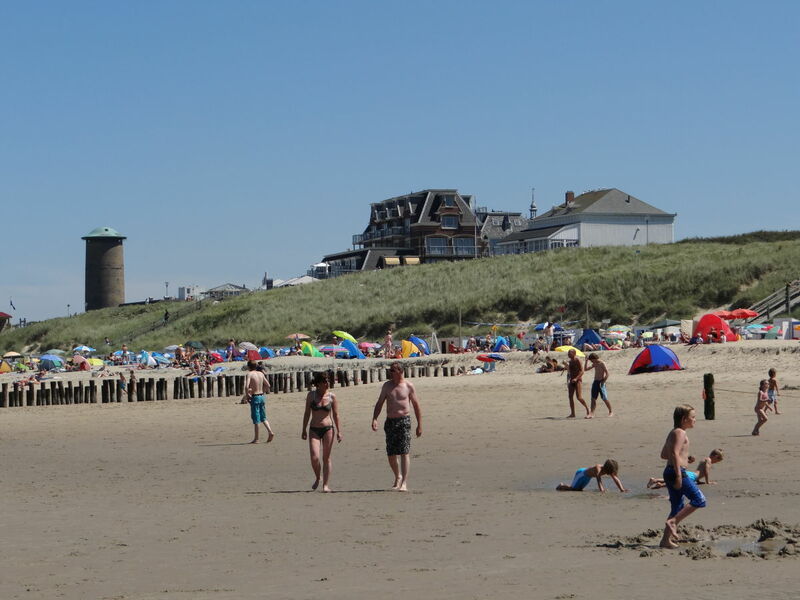 A lot of shops, terraces and restaurants make of Domburg a sociable much frequented bathing resort. 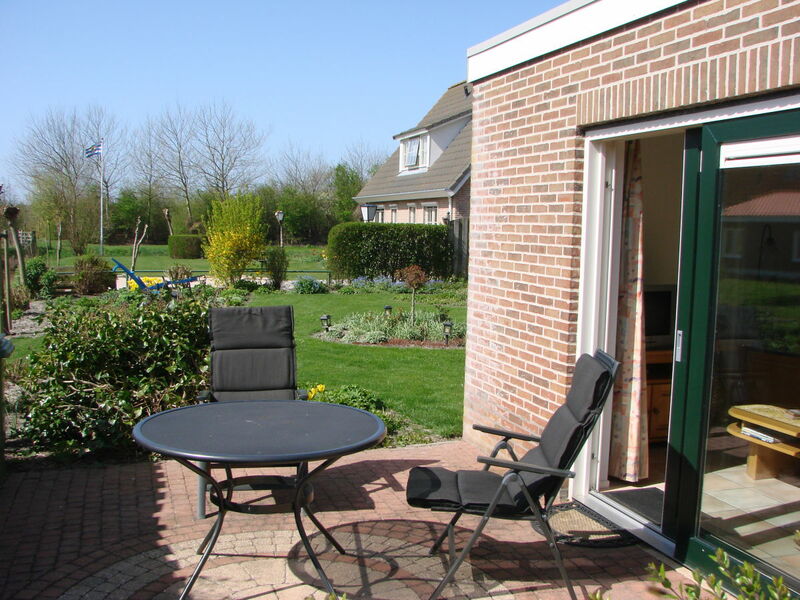 From Domburg you can make nice bicycle excursions to villages and historical cities such as Middelburg and Veere. Sportspeople can play tennis and golf and you can also do skating on wheels and golf surfing. 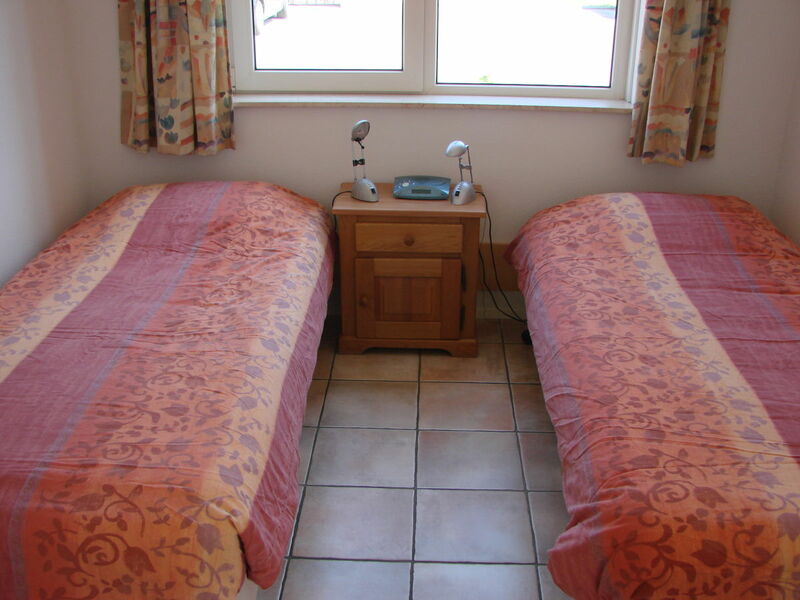 Also you can visit the swimming pool, with luxuriously large sauna and cure centre, and play bowling. 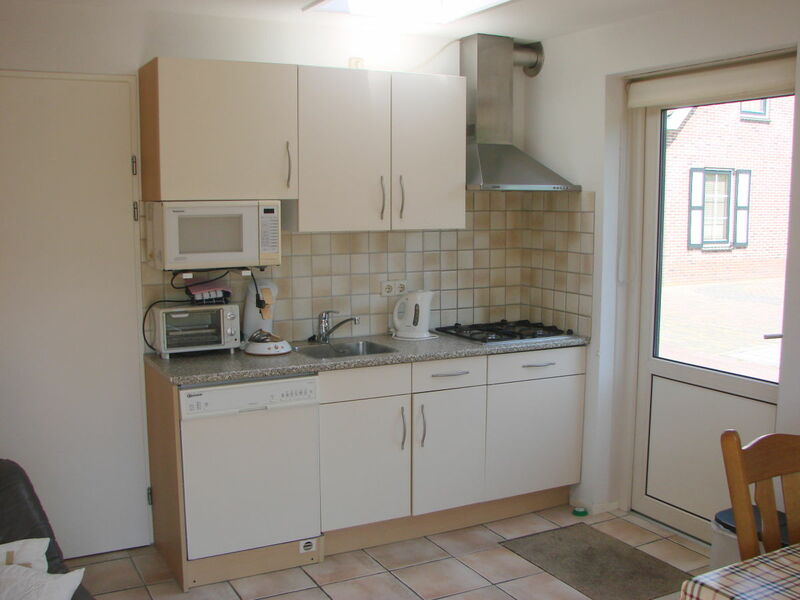 wir haben uns n der Ferienwohnung sehr wohlgefühlt.wir sind sehr freundlich von der Familie Visser-Duijvelaar empfangen worden.die Wohnung ist geschmackvoll eingerichtet und es hat uns an nichts gefehlt.wir hatten einen wunderschönen Urlaub und und werden ihn gern noch einmal wiederholen. 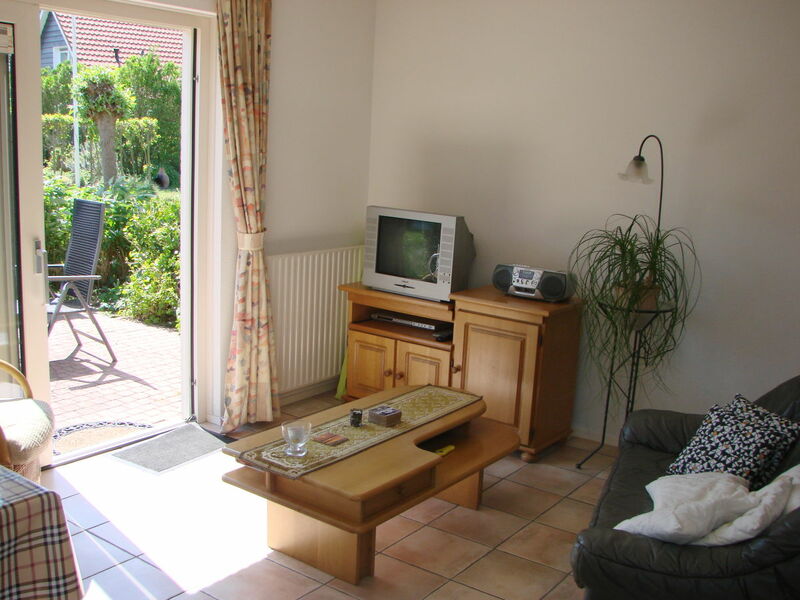 "Apartment holiday-appartement Domburg" achieves a review of 5.0 (ranking scale: 1 to 5) due to 1 entered reviews.